Vienna Boys' Choir: one of the world's first boybands! 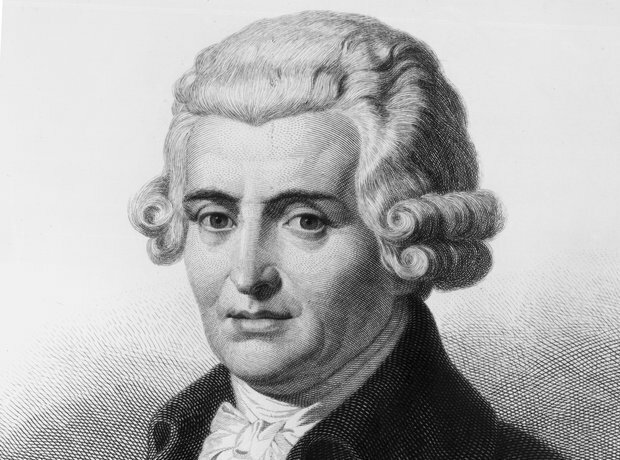 Haydn and his brother were headhunted to become choristers in the mid-1700s. At that time, the choir wasn't called the 'Vienna Boys' Choir', but the Imperial Court musicians were certainly held in high esteem. See the full gallery: Vienna Boys' Choir: one of the world's first boybands! Vienna Boys Choir: back in the UK!